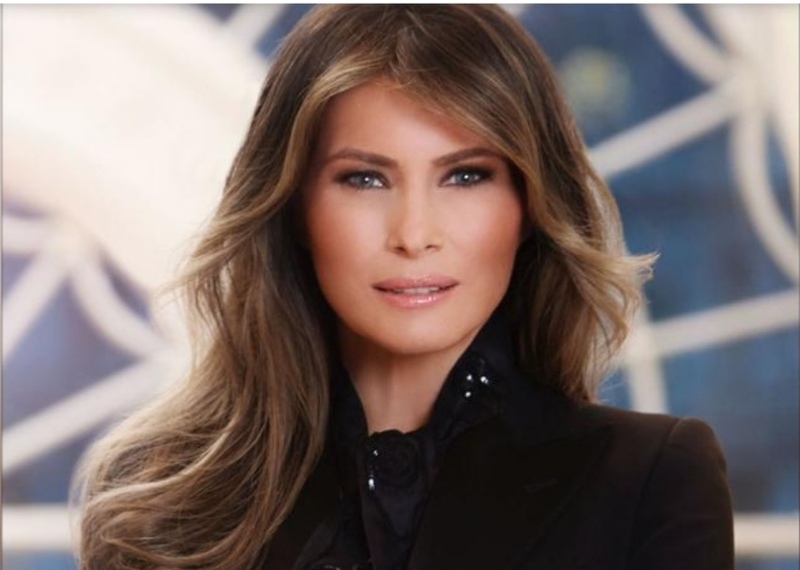 Titled “The mystery of Melania,” the story was written by American author Nina Burleigh for the magazine section of The Telegraph newspaper, and included portions that prompted Trump to demand the record be corrected. Trump sought correction to the story via her attorney, a source familiar with the matter tells CNN. One of the issues the first lady charged was incorrect was Burleigh’s description of Trump’s father, Viktor Knavs, as a menacing figure. “Mrs. Trump’s father was not a fearsome presence and did not control the family,” said The Telegraph’s retraction. Additionally, the story, which has now been removed from the Telegraph website, said Trump left university in Slovenia after one year because of an exam. But she left because she wished to pursue a full-time modeling career. Along the same lines, The Telegraph admitted in its apology that Trump was a successful working model prior to meeting Donald Trump in 1998 — a date the story also got wrong, stating incorrectly the two met in 1996. This is not the first time Trump has legally challenged stories printed about her and won. In 2017, she was awarded $2.9 million dollars by the Daily Mail after she filed a lawsuit charging the publication made false and defamatory statements about her. “We accept that these allegations about Mrs. Trump are not true and we retract and withdraw them. We apologize to Mrs. Trump for any distress that our publication caused her,” the Daily Mail and Mail Online said in a statement after the settlement was reached. Another point of contention in The Telegraph story was Burleigh’s description of Trump’s actions on election night, after Donald Trump won the presidency. The story said Trump cried, a description first noted in Michael Wolff’s book “Fire & Fury” last year.